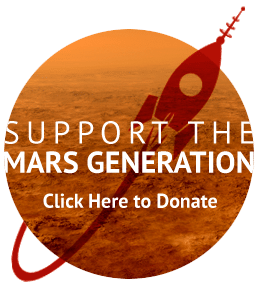 The Mars Generation℠ Student Space Ambassador Leadership Program (SSA) is a FREE leadership program designed to provide guidance to teens and young adults excited to share their love of space with their community. Students ages 13-24 may sign up to participate in the program, and parents and teachers are invited to sign up to use the resources. Students under the age of 13 may sign up with a parent and/or guardian. 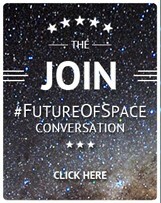 To sign up to be a Student Space Ambassador please click here. What does a Student Space Ambassador do? 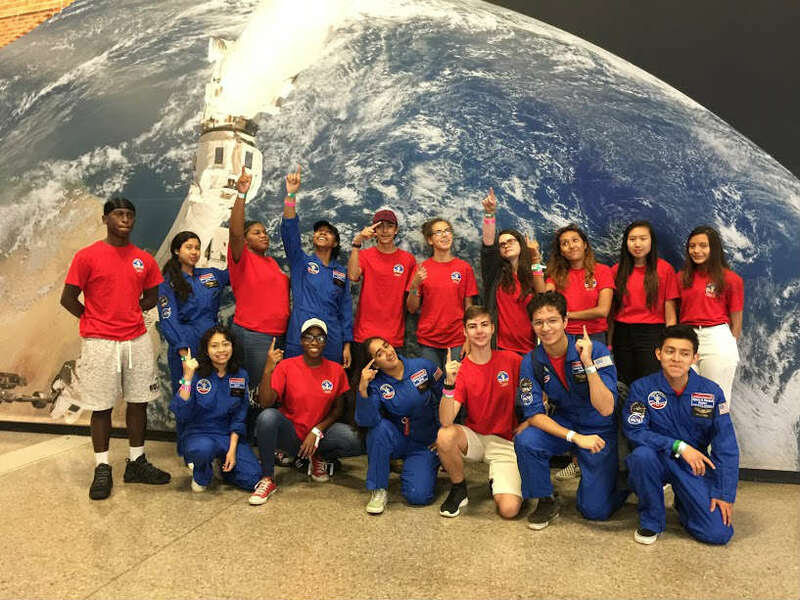 Student Space Ambassadors (SSA) are inspirational forces in their own communities. 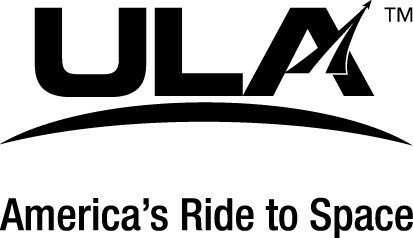 They share their own excitement and love for space. By sharing that excitement with others and sharing their own goals and dreams, they inspire others to dream big, act big and go out to make a change in the world. From formal presentations, to reading story books to young kids, to answering questions at an event you can share your passion for space. 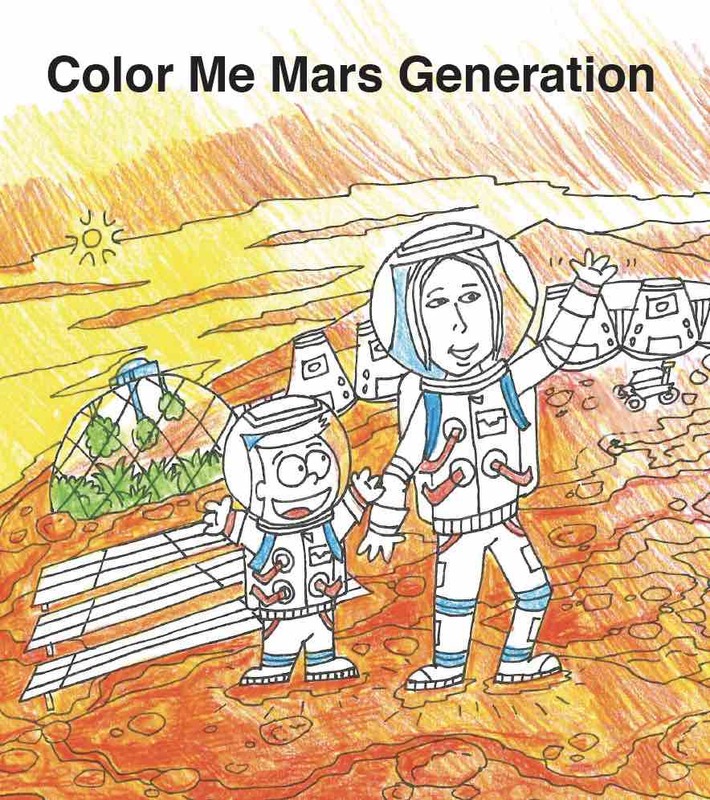 The Mars Generation will provide ideas and resources to help you evolve your own outreach efforts. SSA’s also serve as models within the SSA community and as they get older become mentors and leaders of the community. This is an excellent opportunity to grow as a leader and learn how to operate effectively within a group. What are the benefits of being a Student Space Ambassador? Sharing produces opportunities for cool experiences right in your own community. You will feel the excitement of inspiring others–this is a great feeling! 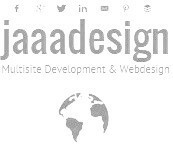 You will also be creating a great resume item for college applications and/or portfolios for future opportunities such as internships and job placement. 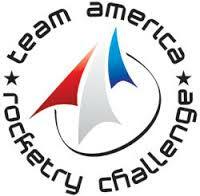 Student Space Ambassadors are members of an elite group of young people advocating for their dreams. 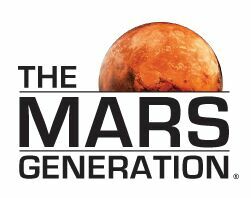 Click Here to sign up now for The Mars Generation℠ Student Space Ambassador Program! If you are interested in starting a TMG Chapter organization at your school, college or university please click here for more information. You can sign up for the free SSA program by filling out the form below. You will receive an email confirmation once you submit the form.